Home > Dry Goods > Music Dept. 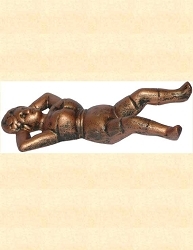 This collection of intrumental songs are from years gone by. 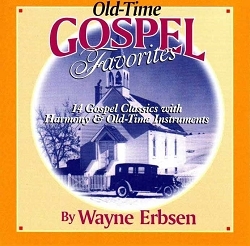 Now you can hear the tunes the Pioneers played. 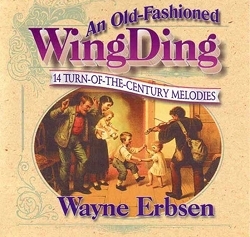 Get your dancin' shoes ready and put on "An Old Fashion Wing Ding" and party like it was 1900. 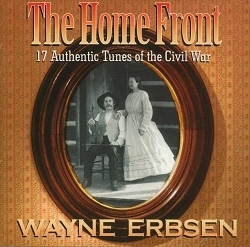 A great mix of North and South, this collection of Songs date to the Civil War and were sung by those that stayed home. 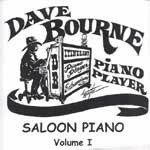 (Instrumental) Volume 1 of 5, packed with over 100 years of saloon music, all played on a saloon piano. 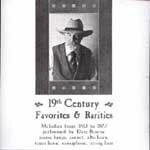 (Instrumental) Volume 2 of 5, packed with over 100 years of saloon music ~ all on piano. 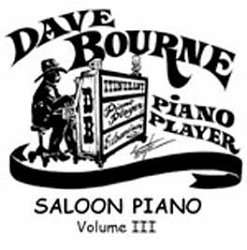 (Instrumental) Volume 3 of 5, packed with over 100 years of saloon music ~ all on piano. 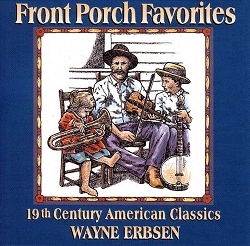 Melodies from 1813 to 1873 performed on piano, banjo, cornet, alto horn, tenor horn, sousaphone and string bass ~ 19 tunes. 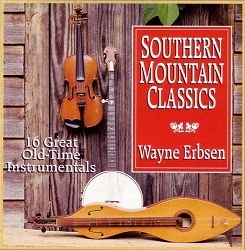 (Instrumental) Volume 4 of 5, packed with over 100 years of saloon music ~ all on piano. tem ships in 10 business days. 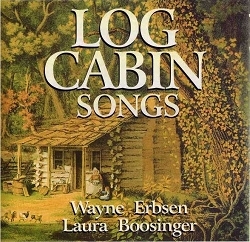 A collection of 16 tunes from the 1800s that will get you on your feet and dancin' a jig befor you know it. There's only one way you can achieve that haunting sound of the Spaghetti Western and that's with the jaw harp. 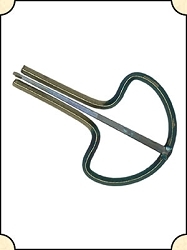 These harps are easy to play and a nice addition to any campfire tune.